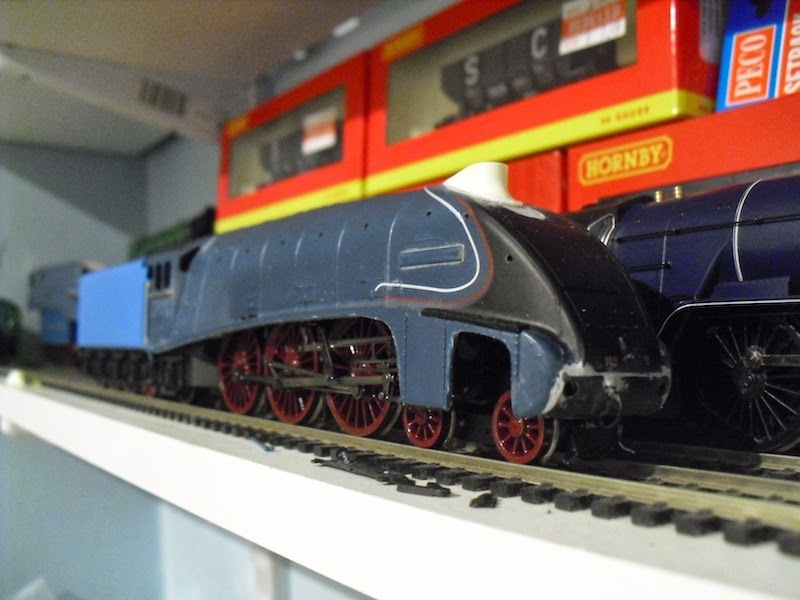 THE BRITISH RAILWAY STORIES LTD: "Valances and bath tubs…"
So a few more updates on my latest round of Gresley A4 Pacific modelling. It's definitely still in the "work in progress" stage, but it's getting there. Using a set of my valance templates (as designed and produced for me by Peter Harvey of PH Designs), I've removed the valances for the most part. They are a bit rough and ready and will need some more filing down and cutting but the basic shape is there and gives a great indication of what still needs to be done. 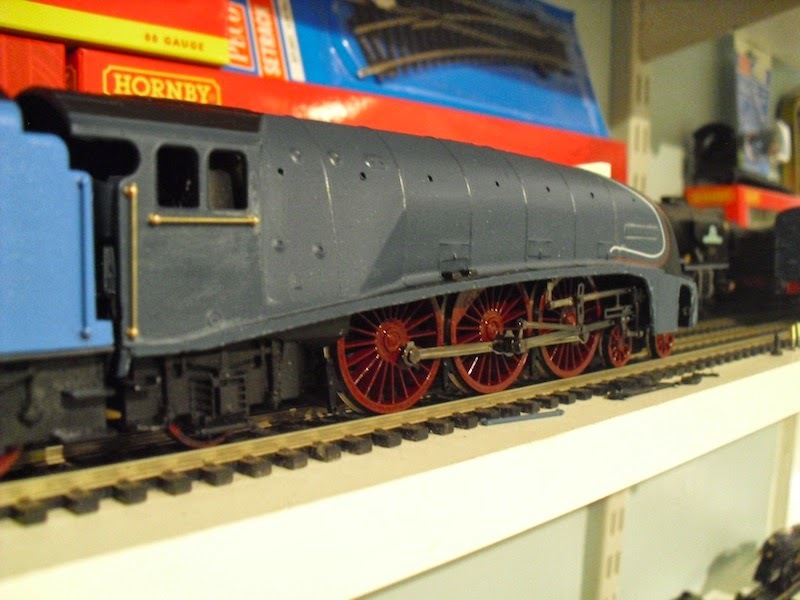 The buffer beam and front end requires some thinking, particularly for how the buffers will be attached and how I will fit a few other components. 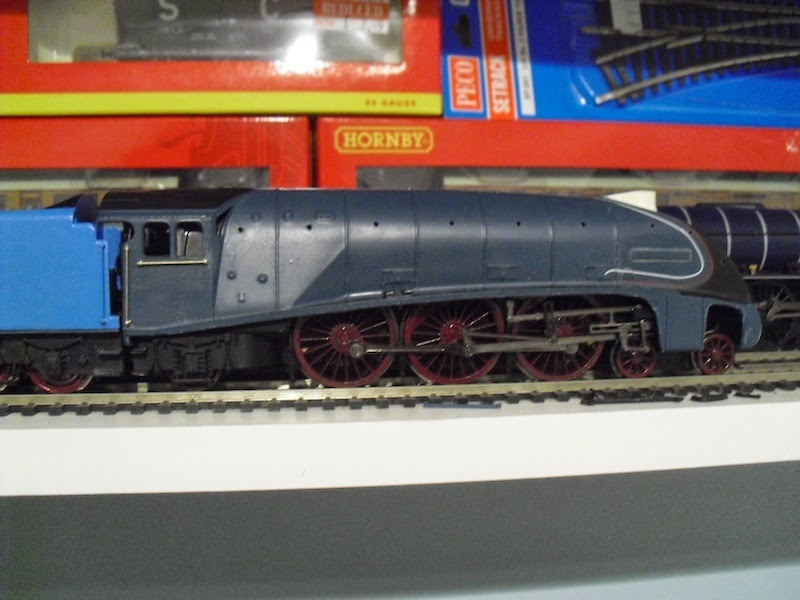 You may notice that certain pieces on the valve gear have been omitted - since this is the Railroad 4472 chassis, there are parts moulded onto the body shell such as the eccentric gear bracket, that are actually part of the other valve gear available, such as the super detail A4 type. 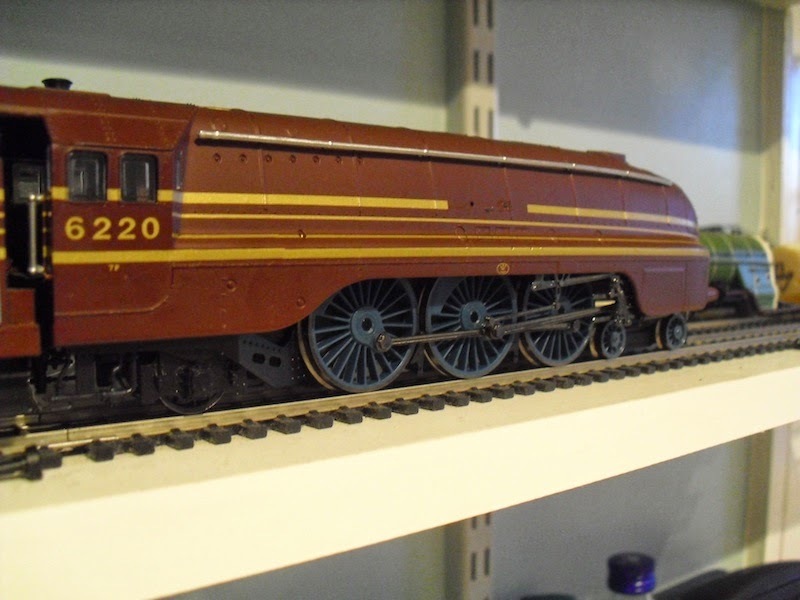 I think it's safe to say I need to buy a set of those and replace the current valve gear accordingly. Here's a side by side comparison with my last "de-valancing kit" prototype, no.32 Gannet, lined up with what will hopefully become no.17 Silver Fox. 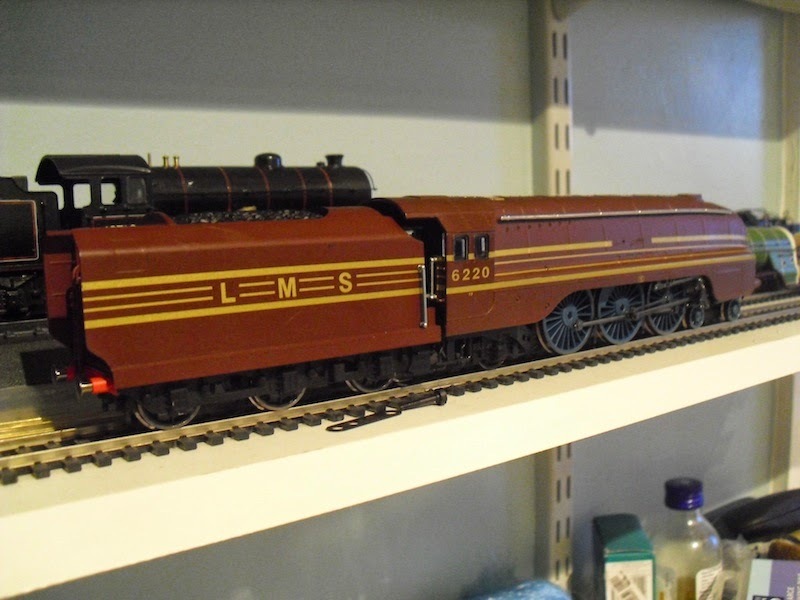 Oh, and just so that London Midland fans can see something related to their railway for a change - here's the latest few pics on my City of Lancaster build, using a Hornby Duchess chassis and a GBL Coronation body shell and tender. 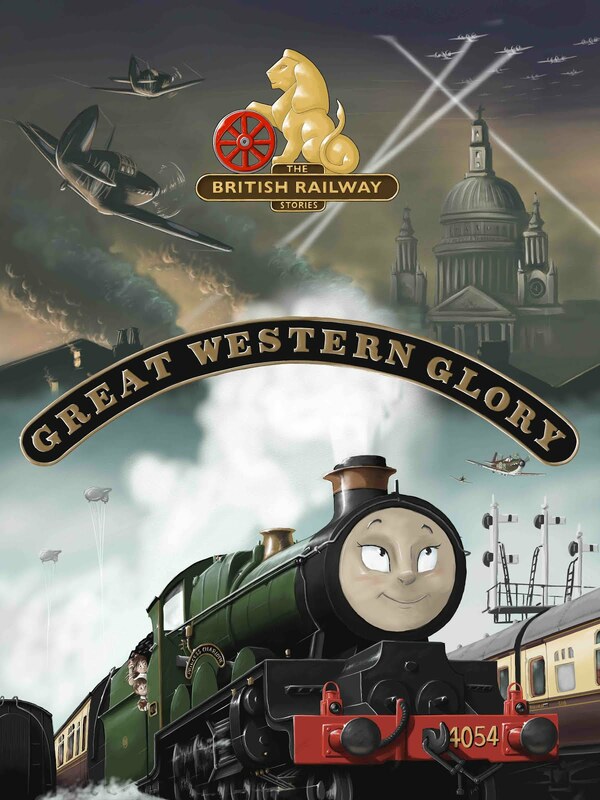 "Some Great British Locomotive modelling"